Mary Rose Byrne (born 24 July 1979) is an Australian actress. Byrne made her screen debut in 1992 with a small role in the film Dallas Doll. In 2000, she played a leading role in the Australian film The Goddess of 1967, which brought her a Venice Film Festival award for Best Actress. 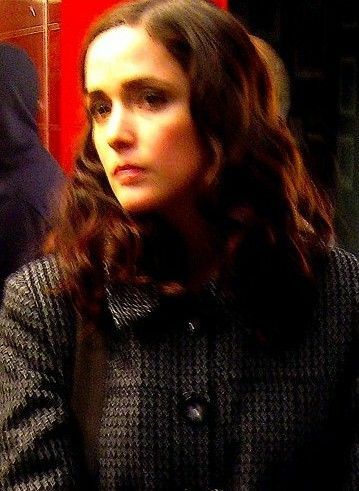 From 2007 to 2012, she played Ellen Parsons in the cable television series Damages, which earned her two Golden Globe and two Emmy nominations. Along with co-star Glenn Close, she appeared in all of the show's fifty-nine episodes. Byrne has also starred in the films Troy, 28 Weeks Later, Knowing, Insidious, X-Men: First Class, X-Men: Apocalypse, as well as the comedies Get Him to the Greek, Bridesmaids, Neighbors, its sequel Neighbors 2: Sorority Rising and Spy. Read more on Wikipedia.